Available in Smooth, Square & Sculptured Profiles and Accord Colors. 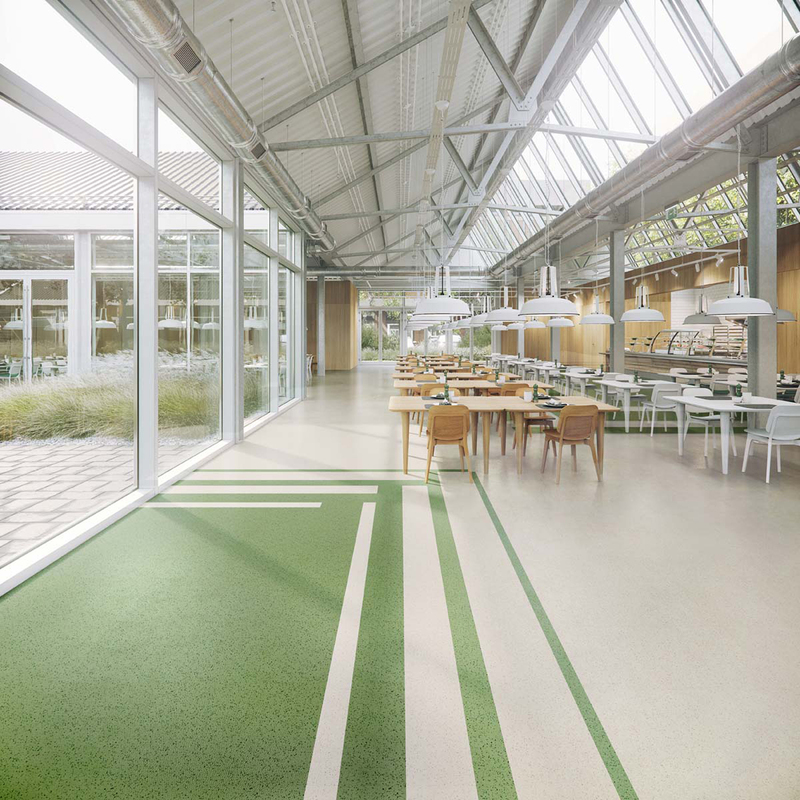 ColorScape® and ColorSpec® tile from the Color Anchor Collection bring imagination and beauty to your floor, with the enhanced safety, cleanability and durability of our high-performance rubber tile. The variety of profiles and colors provide endless visual and textural possibilities, while working beautifully with other Color Anchor flooring types.